← What a Drag It Is! 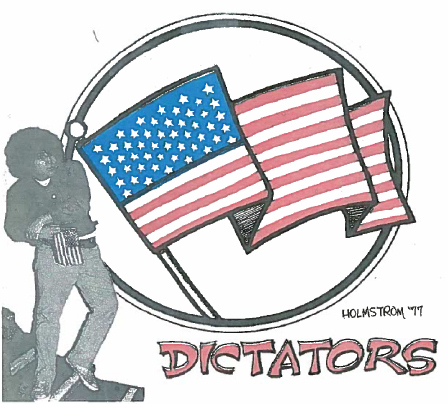 All provincialism aside, has there ever been a more qualified band to play the 4th of July parade in NYC than the Dictators? What other band is so deeply proud of being from here in the USA? While you ponder that question, grab some pizza, some ice cold Coke, blast “I Stand Tall,” and enjoy your 4th of July celebration.